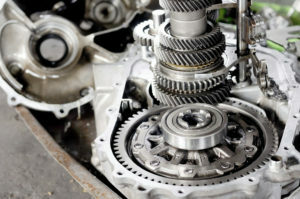 The transmission is the heart and soul of any automobile, ensuring that all of its moving parts are running smoothly. 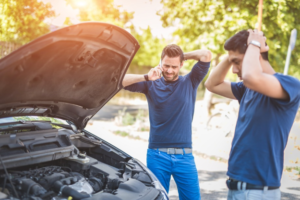 When your vehicle’s transmission starts to experience problems, your car is put in a very vulnerable position. For this reason, it’s necessary to keep an eye out for problems with your transmission. There are a variety of problems—both big and small—which commonly occur. 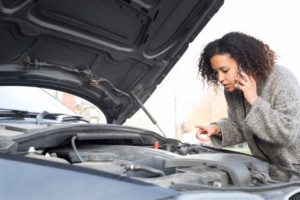 Here are 6 common transmission problems in Lombard, Illinois. 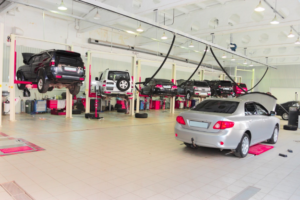 18 Apr Do You Require Transmission Repair in Villa Park? While car transmissions are designed to last for a fairly long time, they will start to give out eventually. This is true of every transmission, yours included. In most cases, transmissions will last for around 150,000 miles. 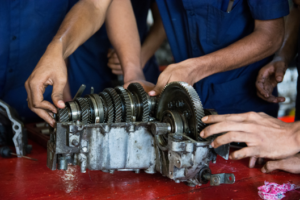 When your transmission breaks down, it will require one of two things: repair or replacement. 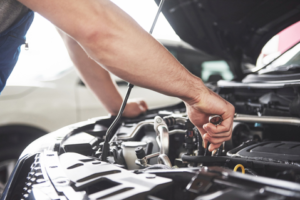 How do you know if your transmission requires repair? By looking out for specific signs. 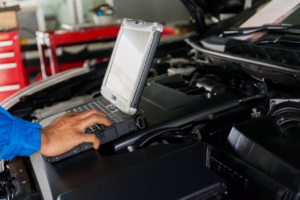 Here is how to know if you require transmission repair in Villa Park. For most people, cars are an absolute necessity. We use our cars to get ourselves to work, to take our kids to school, and to get just about anywhere we’re trying to go. If our cars were to lose functionality, we would be confronted with a significant problem. It’s for this reason that we need to stay vigilant when it comes to the state of our automobiles. You need to remain especially vigilant of a car’s transmission. If a transmission ceases to operate, the car will cease to operate as well. 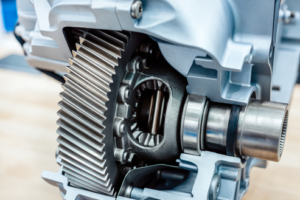 Here is how to know if you’re in need of a transmission replacement in Chicago. 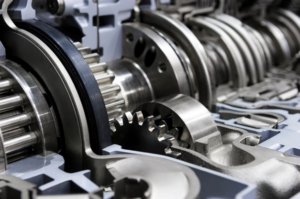 Perhaps no part of a vehicle is more integral to its operation than its transmission. When a car’s transmission fails, the car itself fails. While transmissions will typically hold up for a very long time, they do eventually break down. How do you know when your transmission is about to give out? By looking for signs and indications. 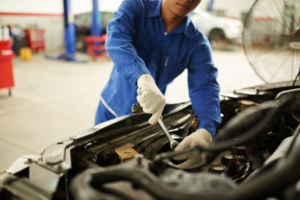 Here are 5 signs that you may need transmission replacement in Elmhurst. When it comes to an automobile, its transmission is of utmost importance. Without a properly functioning transmission, your vehicle will not perform at its optimal levels. For this reason, you need to be ever-aware of the performance of your car’s transmission. This isn’t to say that you need to check it out every day. It just means that you should be cognizant of the signs which demonstrate that it’s not performing up to par.